The German bank was chosen by money managers as the best generalist sales firm in II’s 2018 All-Europe Sales Team. 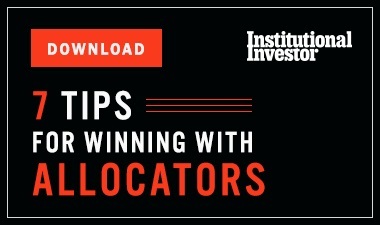 A new winner has been crowned in Institutional Investor’s 2018 All-Europe Sales Team, after a year in which investment banks grappled with regulatory upheaval. Buy-side analysts and money managers surveyed by II ranked Deutsche Bank as the best generalist sales firm, relegating last year’s champion, Bank of America Merrill Lynch, to second place. 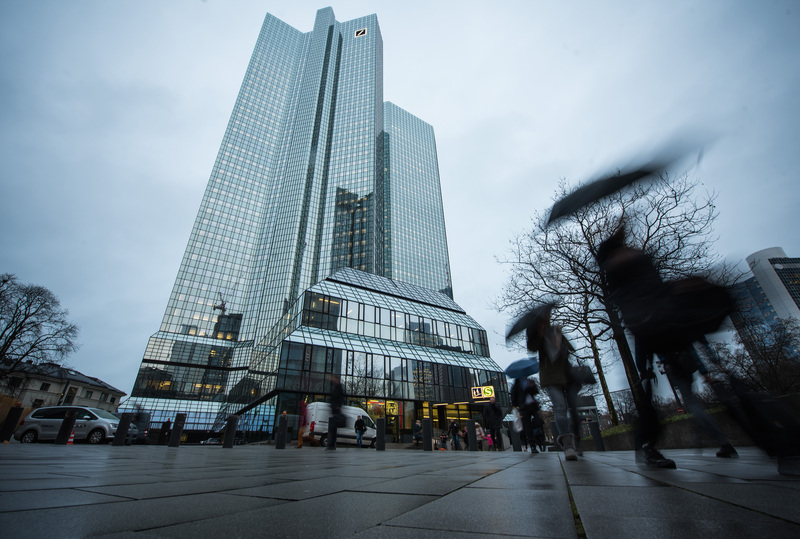 The German bank, which ranked second in 2017, has been investing heavily in its equity sales division, and even pulling in top talent from its research group. Wilson says the firm has been particularly focused on building out its specialist sales division, which has lagged Deutsche Bank’s generalists in the II rankings. 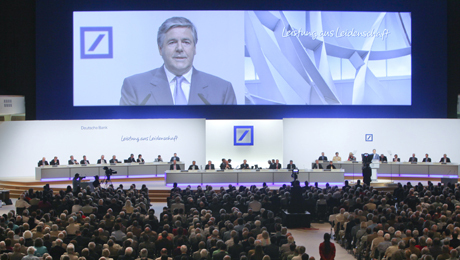 This year, Deutsche Bank’s specialists come in seventh in their division, slipping from their previous fourth-place finish. Leading the pack for the second year in a row is J.P. Morgan Cazenove. The specialist category is still fairly new; II introduced it as part of the All-Europe Sales Team in 2017. J.P. Morgan intends has made a number of key hires as part of an ongoing investment in its distribution capabilities, says Luiz De Salvo, J.P. Morgan’s EMEA head of cash equities. He points out that the equities business has been evolving for some time, as a result of transformative changes in technology and regulation. Most recently, the second iteration of the Markets in Financial Instruments Directive (MiFID II) went into force at the start of 2018, changing the way investment banks can charge clients for services. 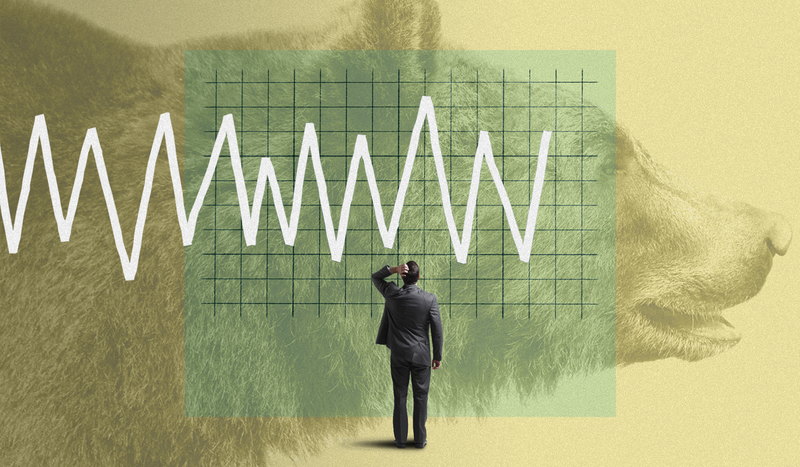 Crucially, investment research — traditionally wrapped into the cost of trading and execution — must now be sold separately, a move expected to sharply diminish research commissions. “Every investor really has now got to justify every bit of content they consume — they have to put a value on it; it has to be audited,” says Deutsche’s Wilson. The end result, he explains, is that it has become even more imperative for firms to provide high-quality service and products — a sentiment De Salvo seconds. “In a world where clients will healthily challenge the value-add of every part of the service chain, it is more important than ever that salespeople understand their client, product, and how to best service that client across the bank as a whole,” he says. For the 2018 All-Europe Sales Team, clients rated salespeople on attributes such as their understanding of clients’ needs, knowledge and effective communication of their firms’ investment research, and the overall quality of the relationship. The final rankings were based on responses from 952 buy-side analysts and money managers at 487 firms that collectively manage $3.4 trillion in European equities. The specialist sales ranking recognizes standouts in each market sector, and the generalist division ranks the firms that earned the most votes across the board. On the generalist side, after Deutsche Bank and Bank of America Merrill Lynch comes J.P. Morgan Cazenove, which voters deemed the third-best firm for the third year in a row. 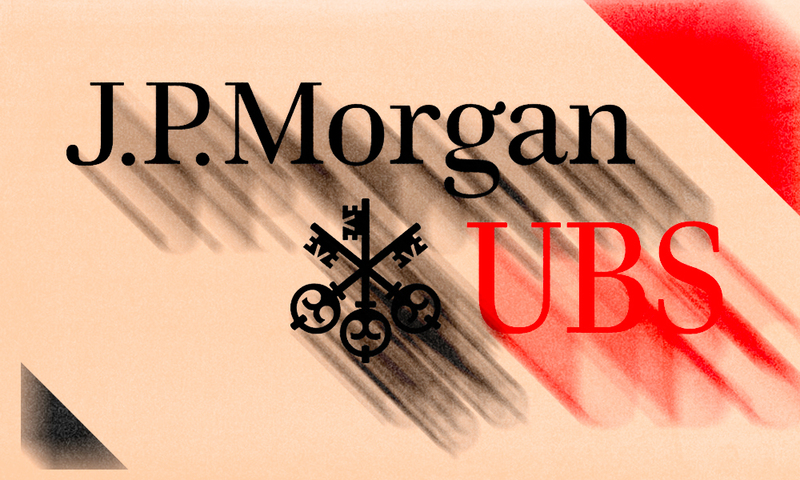 UBS follows in fourth place, and Exane BNP Paribas takes fifth. On the specialist side, Morgan Stanley places second, swapping spots with Bank of America Merrill Lynch, which comes in third. Citi, Exane BNP Paribas, and UBS tie for fourth. Despite challenges resulting from MiFID II and Brexit, both Deustche Bank’s Wilson and J.P. Morgan’s De Salvo are upbeat about 2018, pointing to the strong overall markets in Europe.